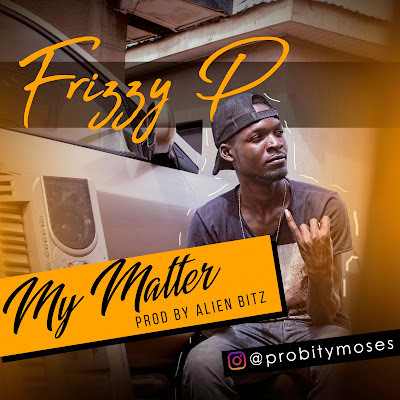 Frizzy P is a Benue born Afro-pop singer based in Abuja. The promising Pop-star drops his most anticipated single 'My Matter' produced by Alien Bitz a mixture of dancehall and Afro-beat sound. He has succeeded in a making a statement for himself and that he is in the music industry to stay.